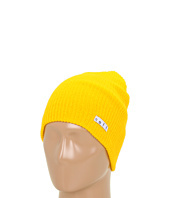 Catalyzer Beanie Outdoor Research is the best and looks greatly style, just launch newly in today trend. 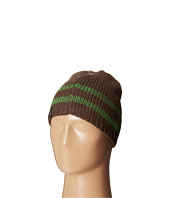 Your search for Catalyzer Beanie Outdoor Research end here. 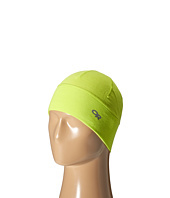 Don't waste your time to shop Catalyzer Beanie Outdoor Research for now at online stores. 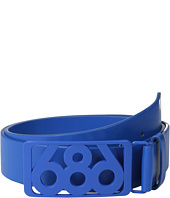 (18% off MSRP $25.00) Rep your colors to go with every outfit with the 686® Icon Belt. Made with synthetic materials. Rubber coated buckle. Imported. Measurements: Width: 1 1⁄2 in First Hole Length: 33 in Last Hole Length: 39 in Weight: 5.2 oz Product measurements were taken using size SM/MD. Please note that measurements may vary by size. 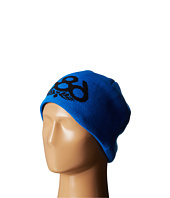 (18% off MSRP $25.00) Sometimes you're gonna need more than a bandana. 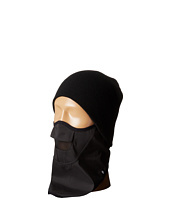 We suggest the added warmth and style of the 686® Strap Face Mask! Polyester face mask with infiDRY® technology (5,000 mm waterproof, 5,000 gm breathable). Hook-and-loop closure. Performance Dry technology keeps you warm and dry. 210 g fleece lining for added comfort and warmth. Antimicrobial lining. 94% polyester, 6% spandex; Lining: 100% polyester. Imported. 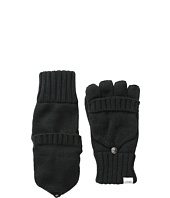 (25% off MSRP $20.00) Enjoy a day on the mountain in warmth comfort with the Storm Liner gloves from Dakine®. 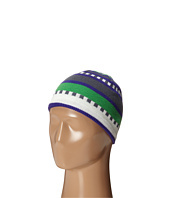 Ideal for use while skiing and snowboarding. Premier liner ads insulation to keep hands warm. Mid weight 280 g four-way stretch fleece. Silicon grip pattern at palm. Touch screen compatible. Clip at wrist keeps gloves together when not in use. 98% polyester, 1% polyamide, 1% polyurethane. Machine wash cold, tumble dry low. Imported. 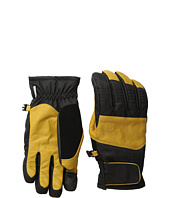 (14% off MSRP $20.00) Let others do the heavy lifting while you look the part with The Woodsmen Glove from Coal®! Fingerless glove with full thumb. 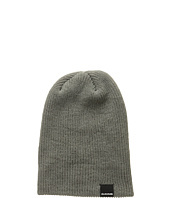 Convertible mitten option. Custom metal button detailing. Woven logo label. 100% acrylic. Imported. (38% off MSRP $42.00) The alarm doesn't work, and your phone's on silent—good job. 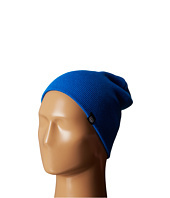 Grab your Ivar beanie by Pistil™ and hope it'll tame all your bed head before you get to your first class. Boiled wool construction. Lined interior for added comfort and warmth. Heathered landscape design. Stretch to fit. Material: 100% wool. Hand wash and dry flat. Made in Italy. Measurements: Circumference: 21 in Product measurements were taken using size One Size (22-23.6). Please note that measurements may vary by size. (40% off MSRP $135.00) This item is subject to quantity limitations. 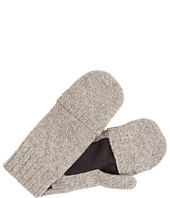 You can have it all, casual comfort and luxury, with these UGG® 2-in-1 Whipstitched Gloves. Durable deerskin with gauge points for that classic look. Lined in lambswool for natural moisture-wicking comfort. Shell: 100% deerskin. 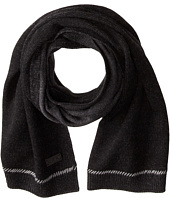 Lining: 100% lambswool. Professional leather clean. Imported. (55% off MSRP $75.00) This item is subject to quantity limitations. Bad boy meets handsome prince? 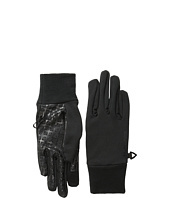 These gloves from UGG® are the perfect accessory for your sensational style! Fingerless design. Leather palm patches. Fold-over flap with magnetic closure. Brand logo tag at the wrist. 60% nylon, 40% wool. Spot clean only. Imported. 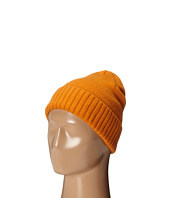 (23% off MSRP $34.00) For an old-school look that never goes out of style and will keep you warm all winter long, get yourself the Elroy beanie by Pistil™. 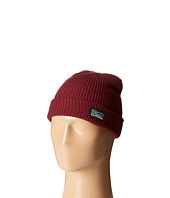 Classic chunky beanie. Faded stripe detail for a well-worn look. Stretch to fit. 80% wool, 20% nylon. Hand wash cold. Measurements: Circumference: 22 in Product measurements were taken using size One Size (22-23.6). Please note that measurements may vary by size. 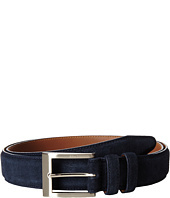 (40% off MSRP $110.00) This classic Allen-Edmonds™ dress belt is sure to become a wardrobe staple. 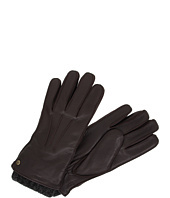 Made of suede, calfskin leather, or burnished calfskin leather. Silver-tone buckle. Dual leather keepers. Made in the U.S.A. 35mm wide. Measurements: Width: 1 3⁄8 in First Hole Length: 31 in Last Hole Length: 35 in Weight: 5 oz Product measurements were taken using size 32. Please note that measurements may vary by size. Jersey Whip Stich John Varvatos Star U.S.A.
(50% off MSRP $35.00) Please note that this style is either discontinued and/or from a previous season. 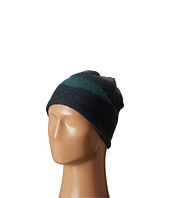 All day and all night the Brodeo Beanie by Patagonia® will keep your head warm from all that crazy stuff you're planning to do out there in the snow. 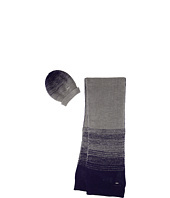 2.5 rib-knit cuff. Stretch to fit. Material: 100% wool. Hand wash cold and dry flat. Imported. Measurements: Circumference: 18 1⁄2 in Product measurements were taken using size One Size (21 1/2-23 1/2). Please note that measurements may vary by size. (59% off MSRP $110.00) The Salomon® Vision GTX® is an all-mountain glove for the technically-driven explorer. GORE-TEX® membrane keeps you dry as the leader in waterproof technologies. This durable layer of elemental protection is lightweight, breathable, and ideal for cold conditions. Stretchable softshell construction. Leather palm delivers rugged durability that is soft to the touch. Soft pads at fingers and back of hand. Brand callout at knuckles. 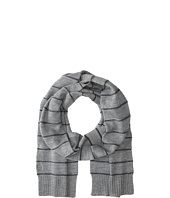 Hook-and-loop closure at wrists keeps the cold out. PrimaLoft® insulation is lightweight and breathable. 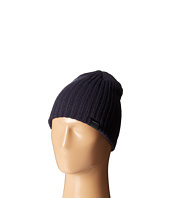 Materials: Shell: 87% nylon, 13% elastane. Lining: 100% polyester. Spot clean. Imported. 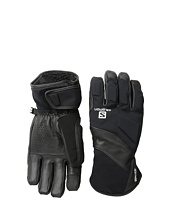 (64% off MSRP $80.00) A classy, stylish glove from Salomon® that will bring some swagger to the slopes. 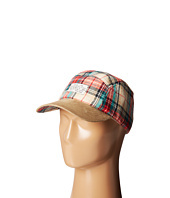 High-quality leather and polyester construction delivers rugged durability and a supple feel. Salomon Motion Fit precision allows you to keep your dexterity. Advanced Skin Dry technology keeps the elements at bay. Short cuff lets you wear a jacket without added bulk. Touchscreen panels at index finger and thumb. Microfiber nose wipe at thumb. 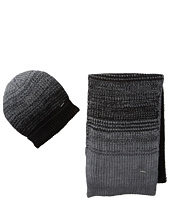 Hook-and-loop closure at wrist provides a secure fit and keeps the cold out. Breathable, PrimaLoft® fill keeps your hands warm and dry while still staying lightweight. Removable liner with Advanced Skin Warm technology. Materials: • Shell: 100% leather. • Liner: 100% polyester. Spot clean. Imported.